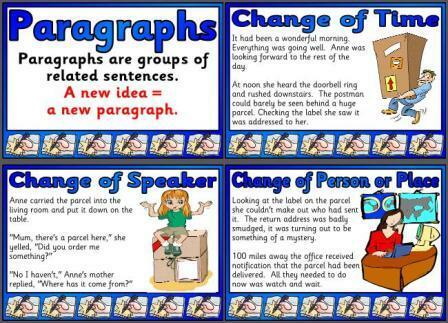 Printable Poster set about Paragraphs, and when to start a new one. 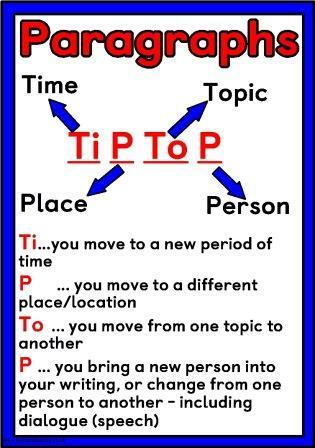 Short Poster showing the TiPToP method of remembering when to start a new paragraph. 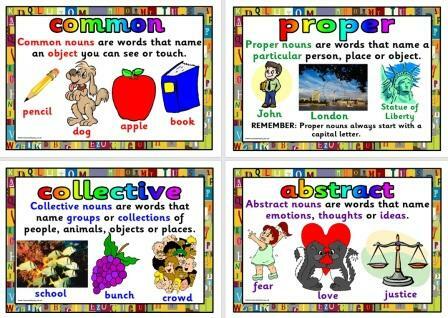 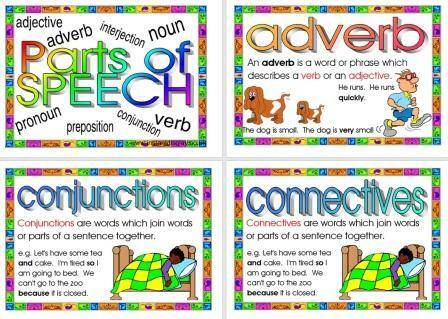 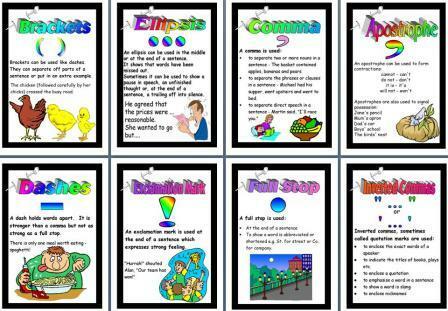 Simple set of prepositions posters for classroom display. 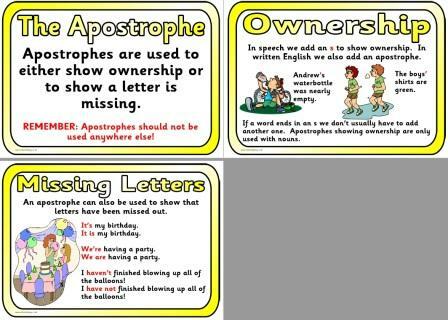 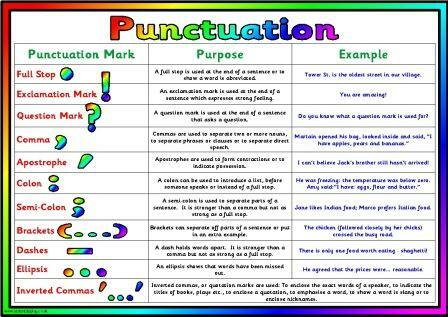 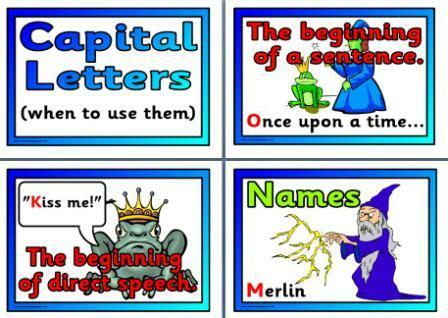 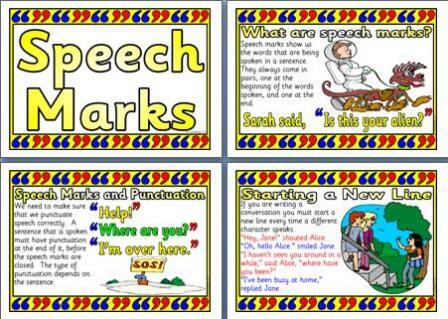 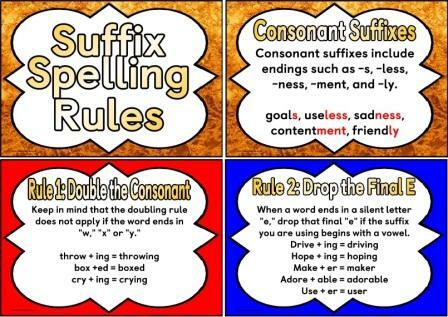 Set of 3 posters that show when and how we should use an apostrophe. 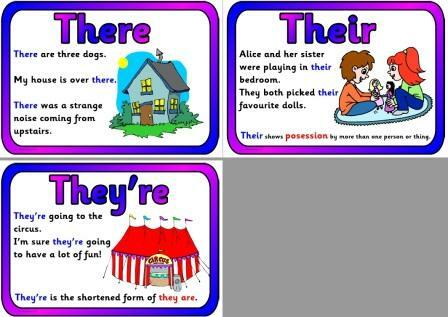 Spelling There, Their and They're Poster set. 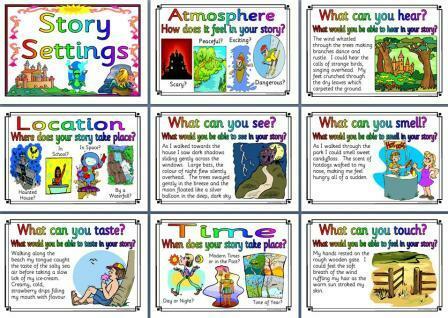 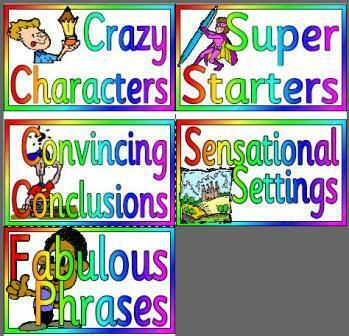 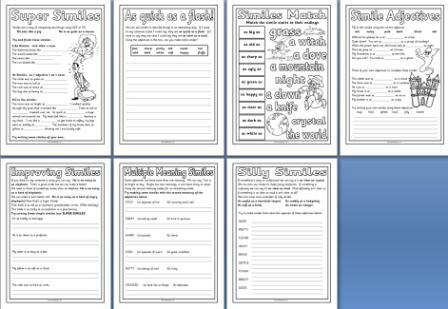 Printable Posters that look at Story Settings - help guide children to describe their settings. 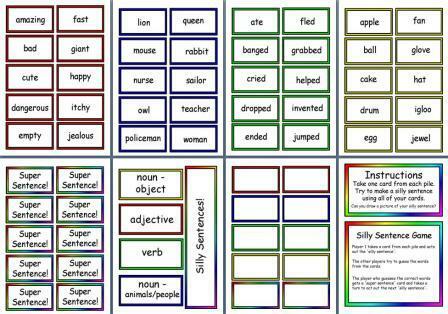 Silly Sentences Card Game. 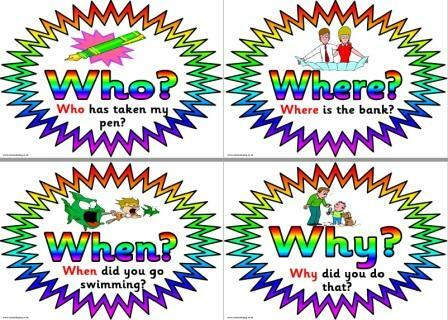 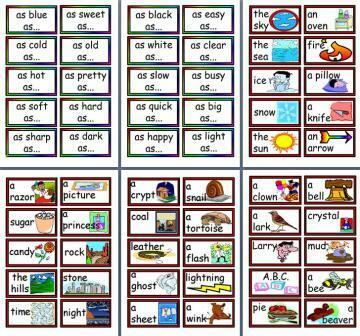 Choose one of each colour card to create a sentence. 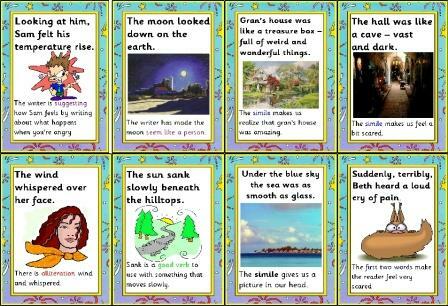 A collection of Story Starter Cards. 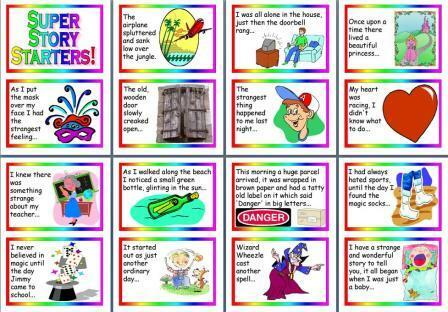 Children can choose a card and create their own stories. 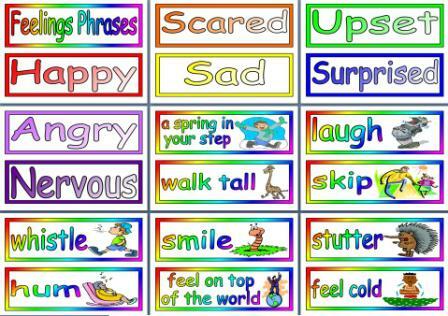 Match the Simple Feelings e.g. 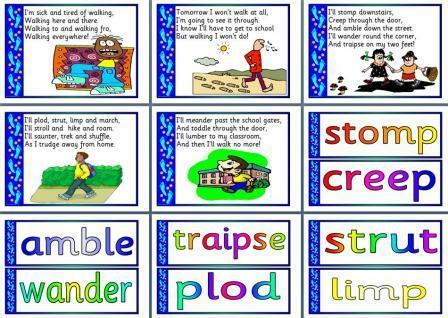 Happy, to their examples of behaviour - laugh, skip, whistle etc. 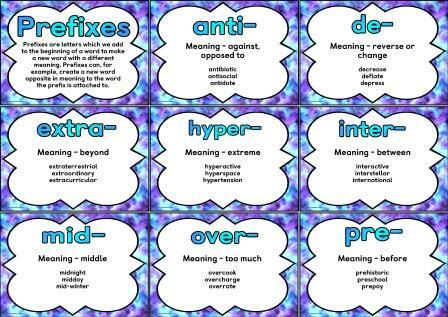 28 of the most commonly used prefixes, along with their meaning, and examples of words using each prefix. 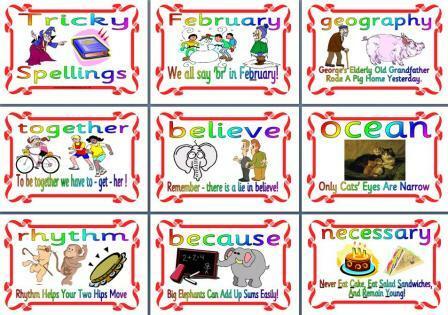 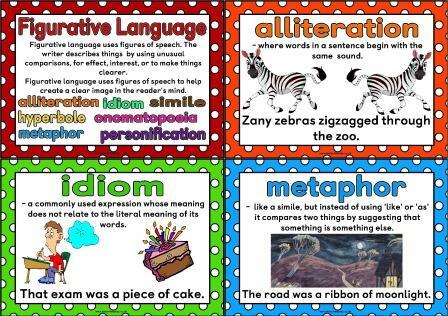 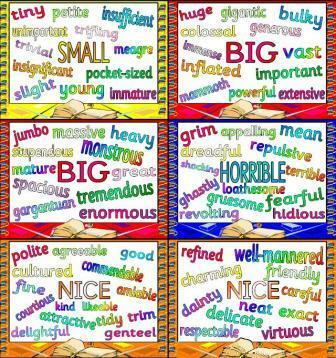 Figurative Language Poster set including Alliteration, Idioms, Metaphors, Hyperbole, Onomatopoeia and Personification. 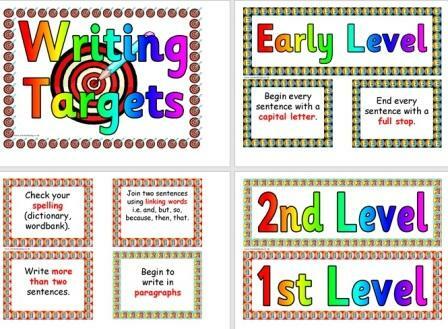 All of the resources on Instant Display are completely FREE to download. 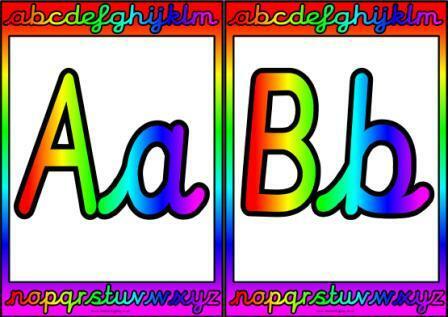 If you would like to support Instant Display, and help me continue to provide more free resources, please donate as much or as little as you like. 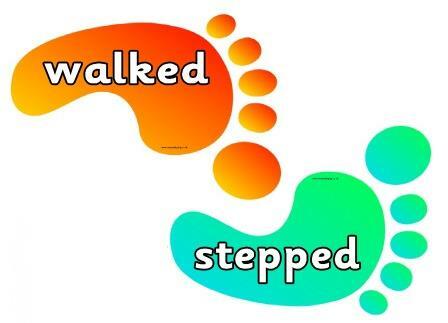 Any donation is greatly appreciated.